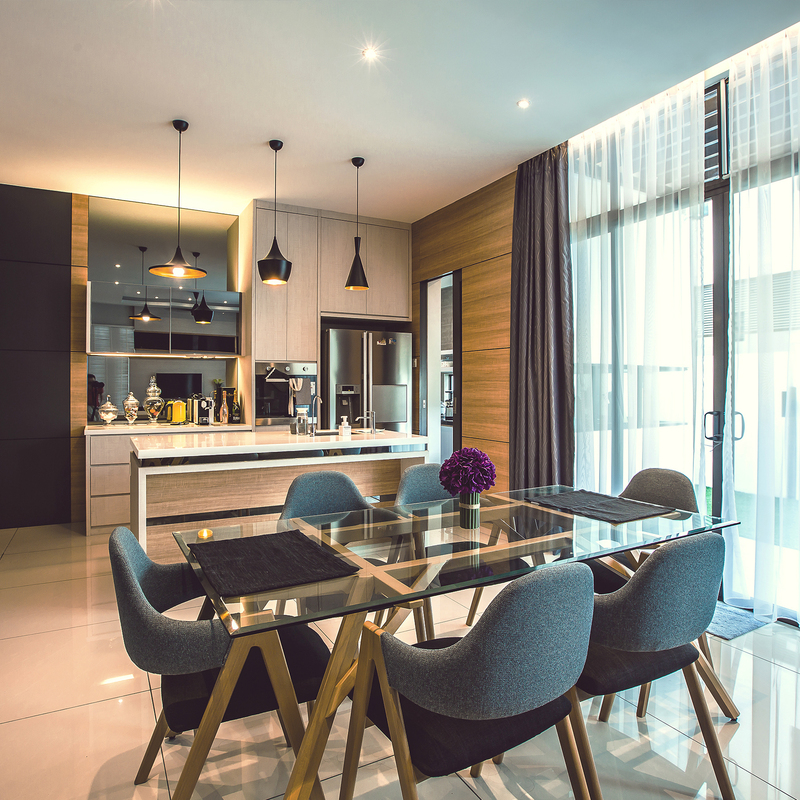 is an interior design & renovation company located in Johor Bahru, Johor. Our company was founded on 2012. We provide wide range of renovation services such as professional indoor & outdoor interior design & renovation, custom made furniture, custom made gypsum, and indoor & outdoor wall painting. Our business area includes Johor Bahru and Kulai. With many years of experiences in designing and renovation for commercial, office, and residential, our team strives to suit client budget and provide excellent services to meet all customer requirements. We know customer needs, no matter in design or decoration services, we are here to assist you. 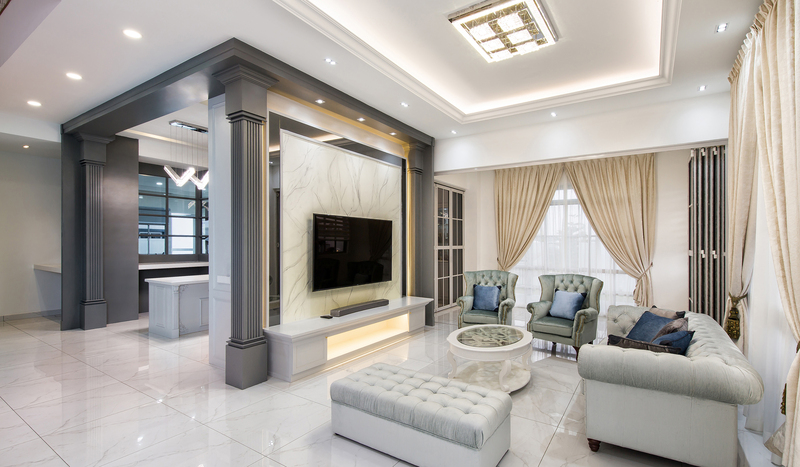 In Eleven Interior Design & Renovation Sdn Bhd, we have professional team that help customer in their project by listening and understanding of their needs. Our design team is creative and professional in interior design. Besides that, we also provide quotation to allow customer know the project’s cost.